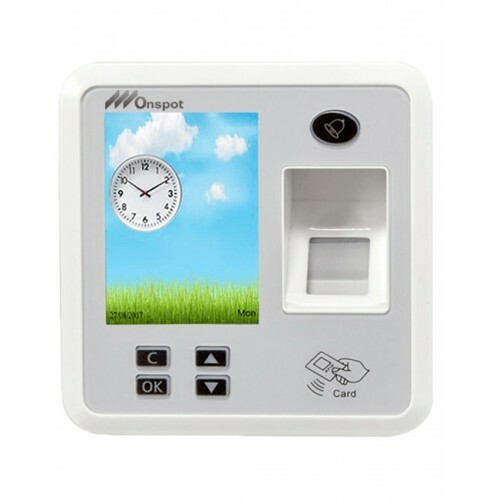 Onspot OSF42 Access Control is an efficient biometric access device which is suitable for all levels of enterprises with control mechanism of great quality for accurate fasty results.This device has multiple identification like Finger Print Access, Card and Password Excess Control like - Finger Print Access, Card and Password Excess Control where Finger/Card/Password capacity is 3000, Record Capacity is 100000, optical fingerprint sensor USB.TCP/IP.RS485.WAN, Wi-fi Remote connector with standalone and network. This is a ptofesional weiged out tcp/ip network biometric finger access control. This router is weigend in and out to mixing with access controller. 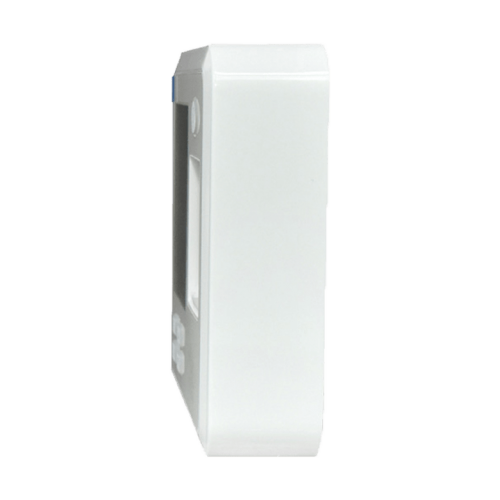 It has the feature of indirectly control door lock with support 50 access control time zone. Lighted keypad for easier operation and using at night.This unique Access Control provides you 1 year of warranty.